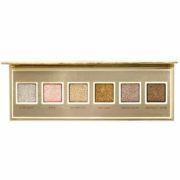 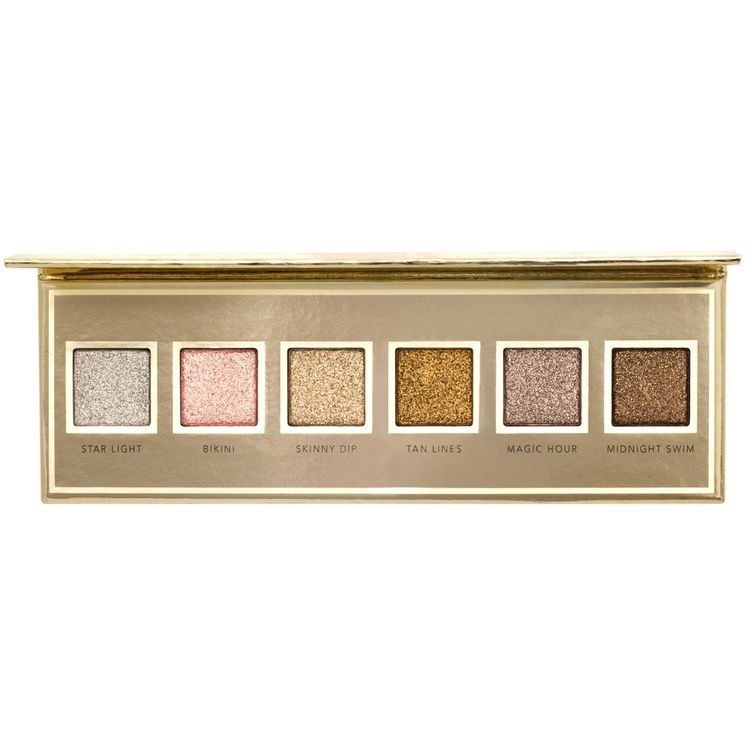 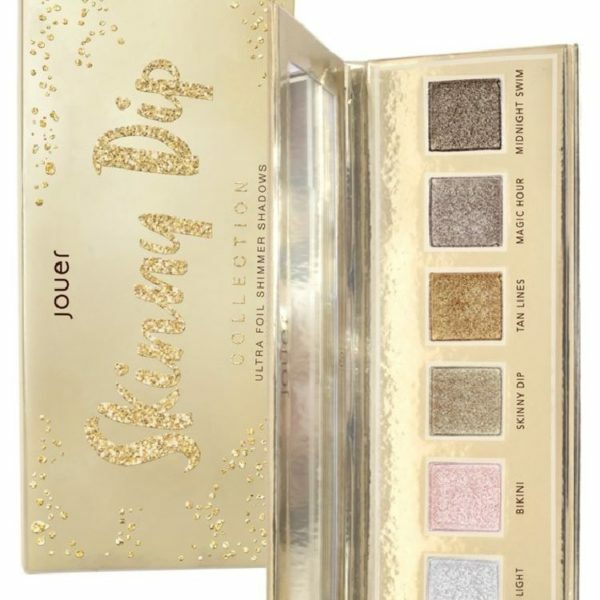 The Jouer Skinny Dip Collection Eyeshadow Palette features 6 new Ultra Foil Shimmer Shadows that deliver an intense, shimmering metallic finish. 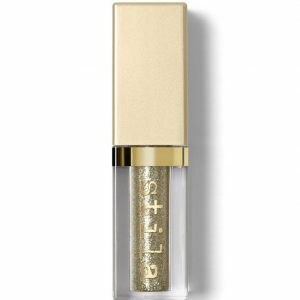 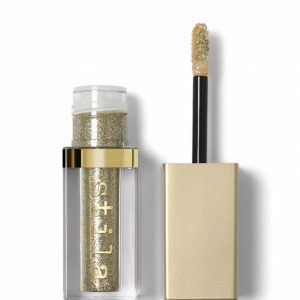 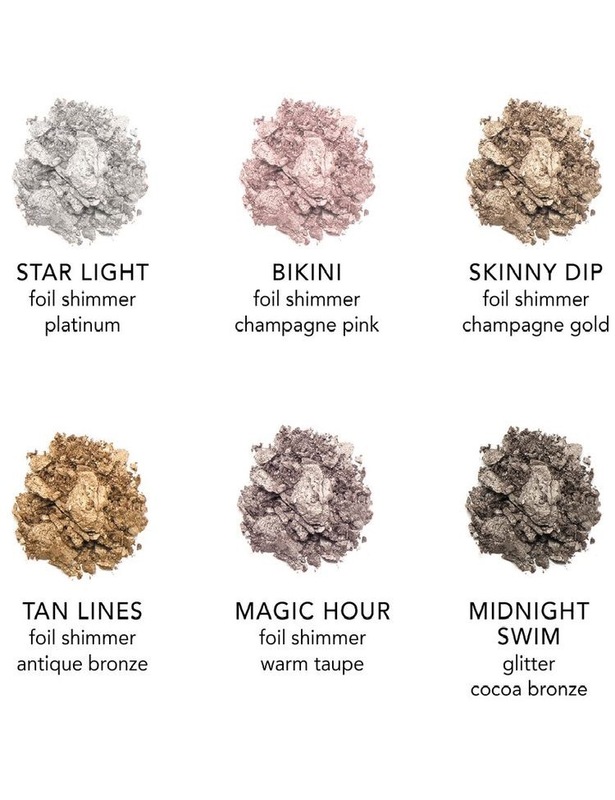 Layer together or use as a gorgeous glittering accent to your favorite looks. 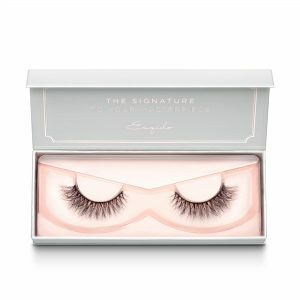 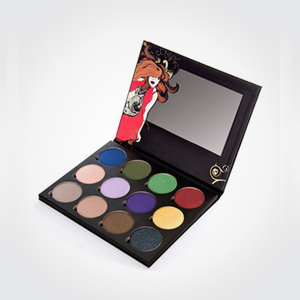 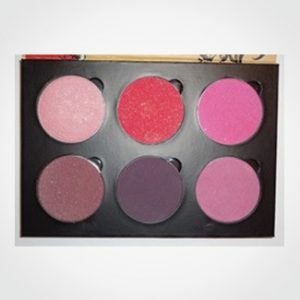 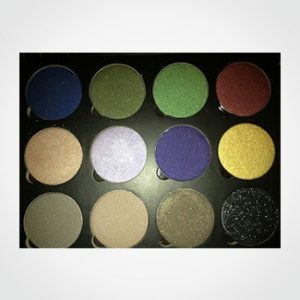 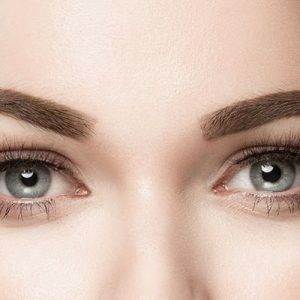 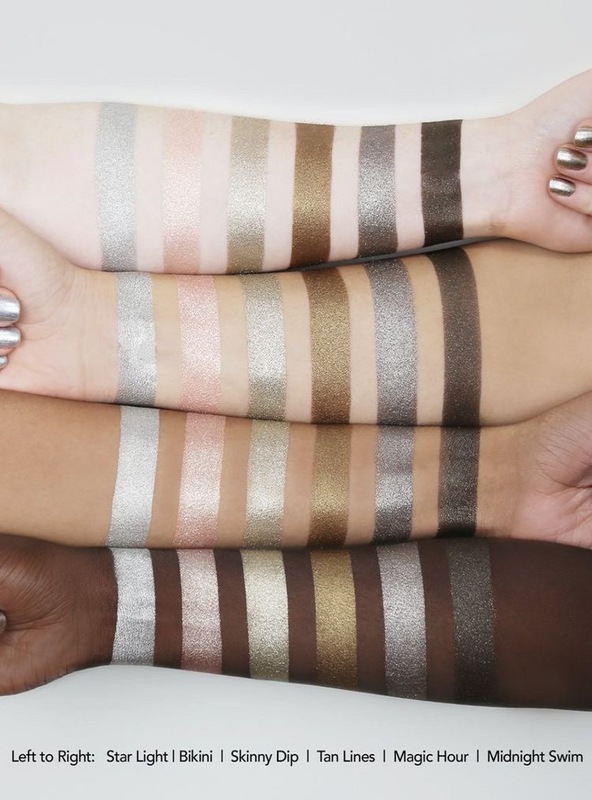 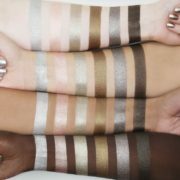 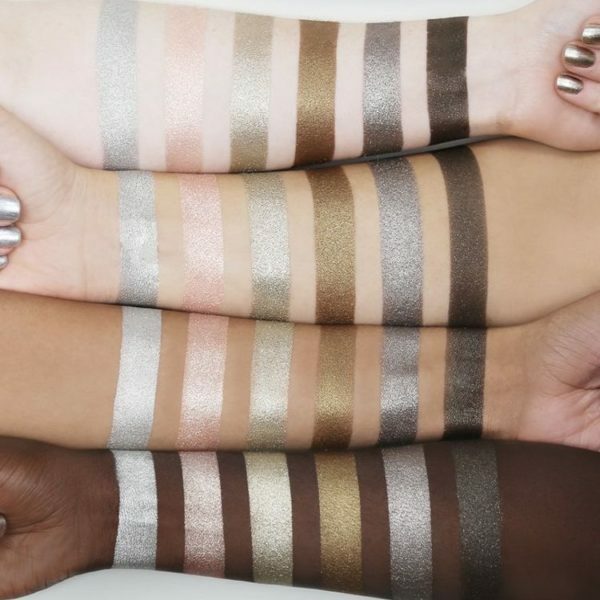 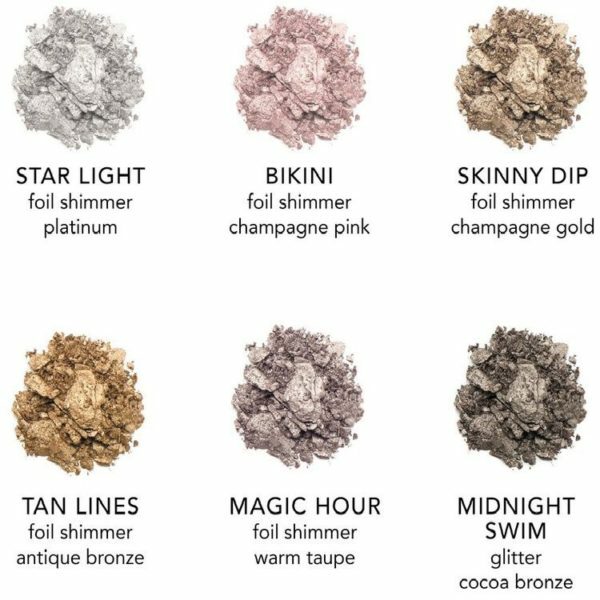 These ultra foil eyeshadows are super pigmented with minimal fall out ! 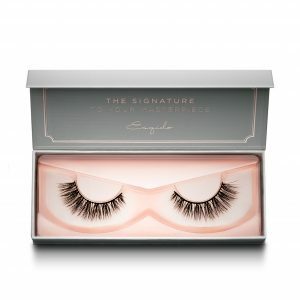 One that you cannot miss out on. 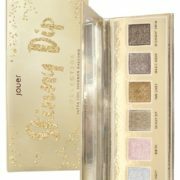 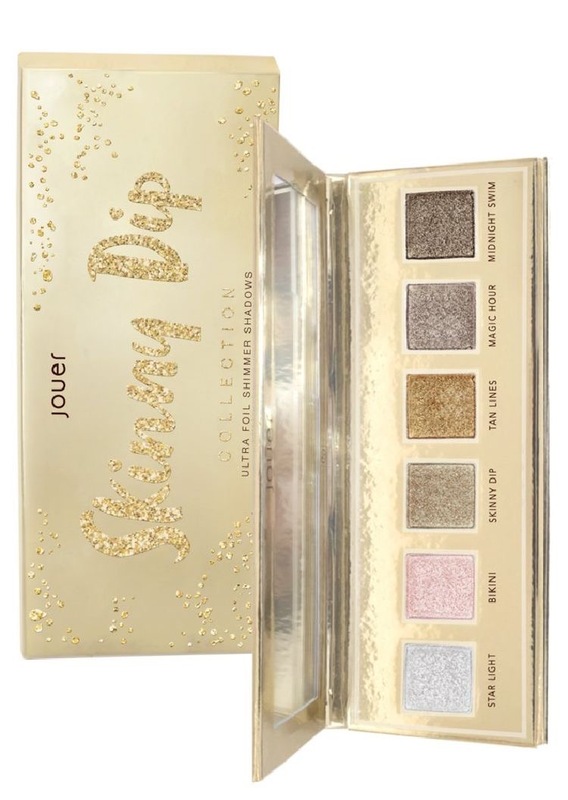 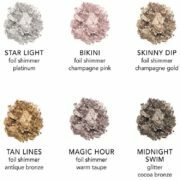 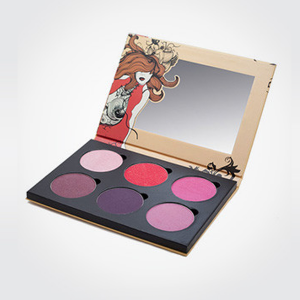 The Jouer Skinny Dip Collection has the right amount of shimmer and versatility.